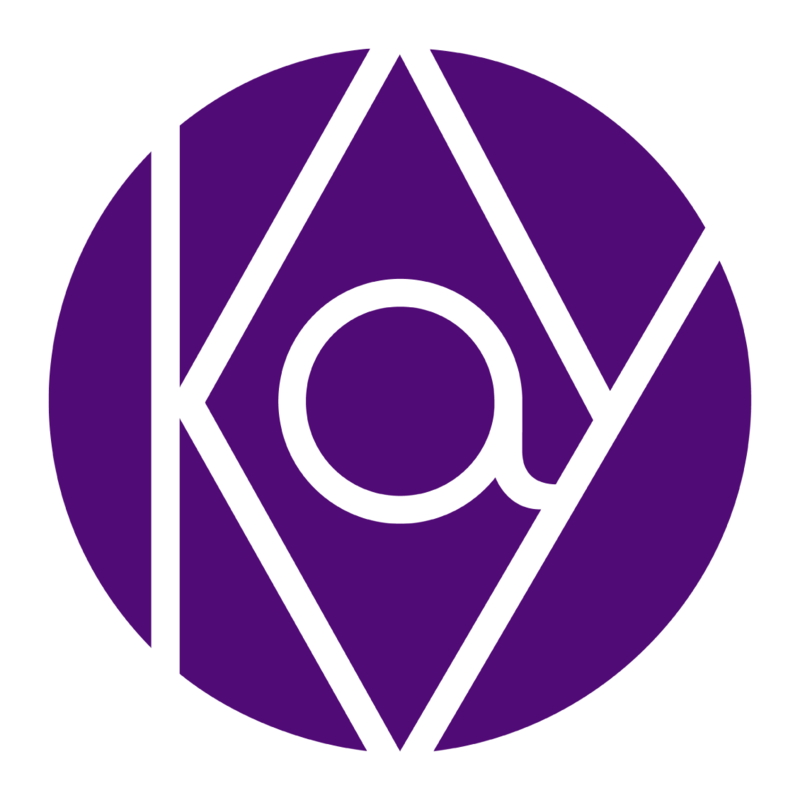 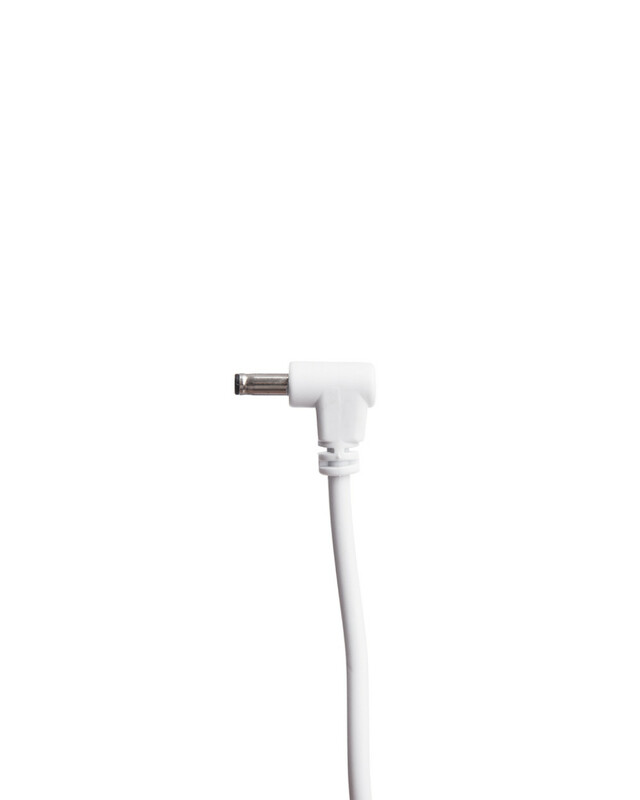 Complete your daily skincare routine with high quality beauty tools from Kay Beauty! 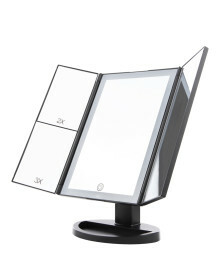 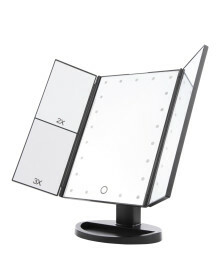 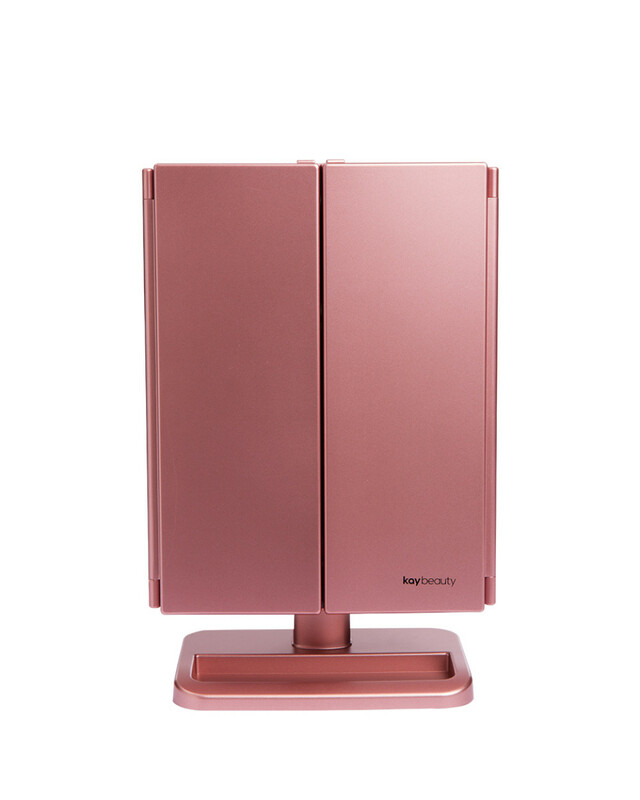 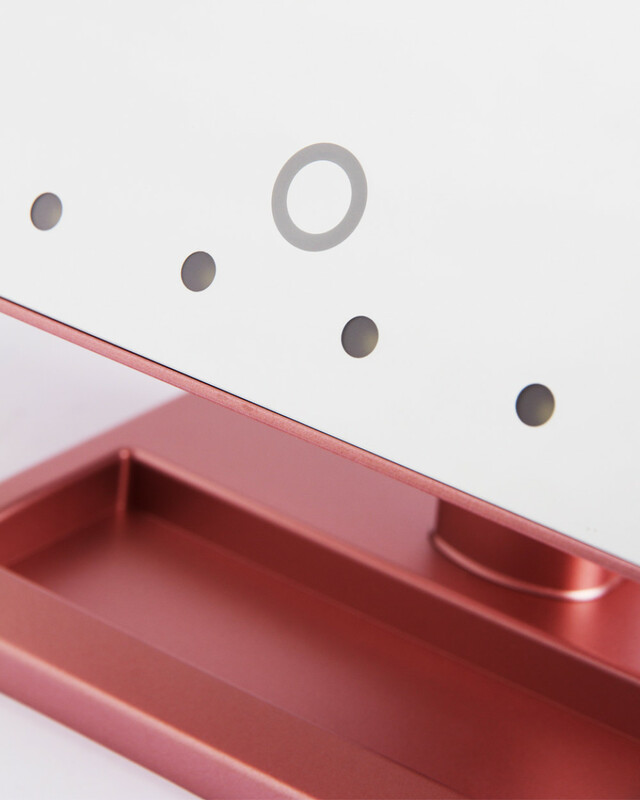 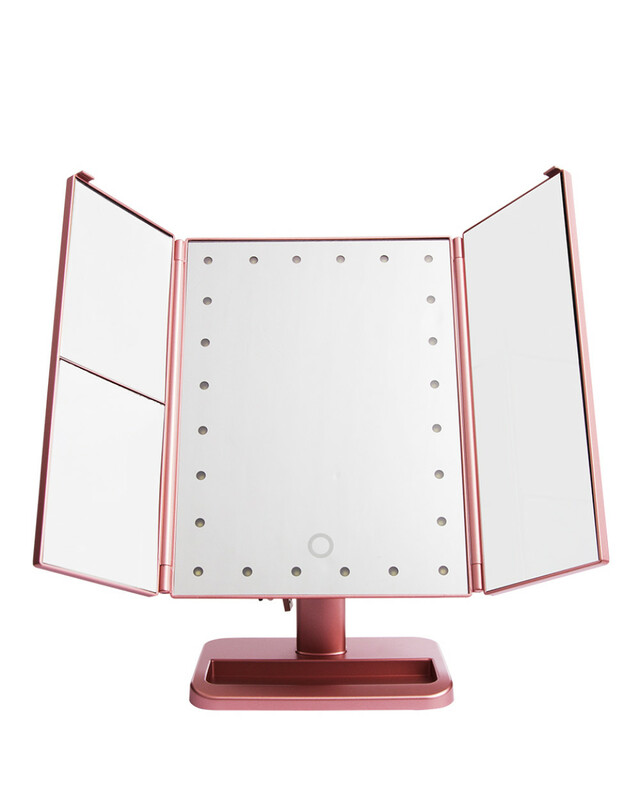 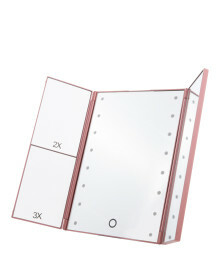 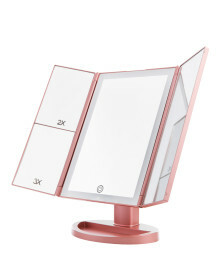 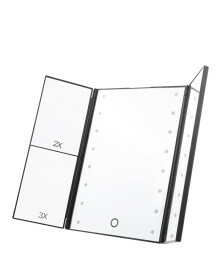 3 Way Foldable Standing Mirror with 24 LED - Rose Gold, completed with 1x, 3x and 5x magnification. 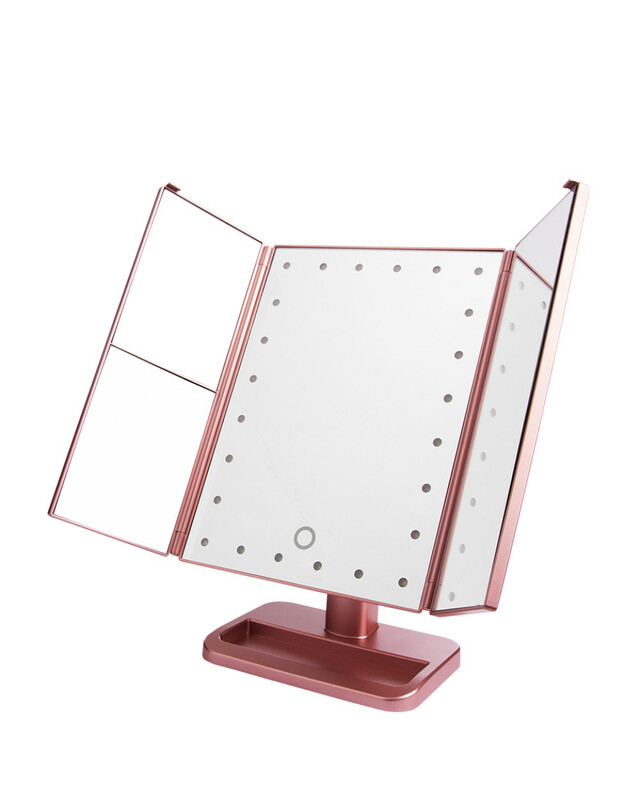 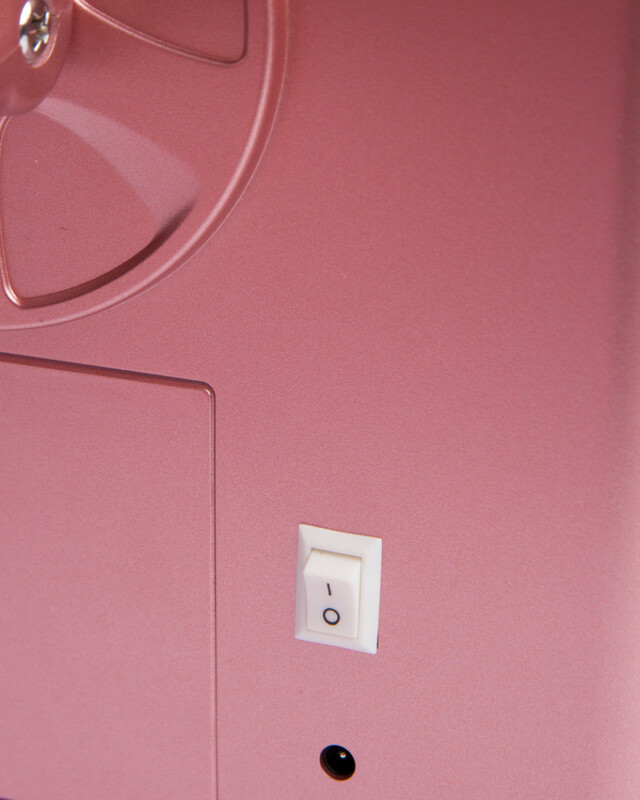 Portable, lightweight, and easy to carry, this LED mirror is the perfect idea for makeup even under the poorly light condition.